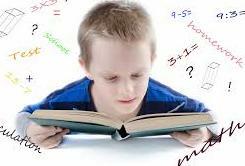 Mathematics is one subject that every student has to study at one stage of his/her education. Some students love studying mathematics while some hate studying it. Nonetheless, it goes without saying that having a proper knowledge of maths is paramount in the life of all people. It is by having some basic numeracy skills that you can be able to plan and have a budget to guide you in your daily activities. Furthermore, most professions won`t miss using maths in some form on a daily basis. The problem that many students encounter is that they do not have the right strategies to study maths and get good results. Hence, this write-up is intended to give you top four tips on how to study maths. Maths is not about reading and listening only. Hence, it is advisable to roll up your sleeves and solve as many problems as you can on a daily basis. 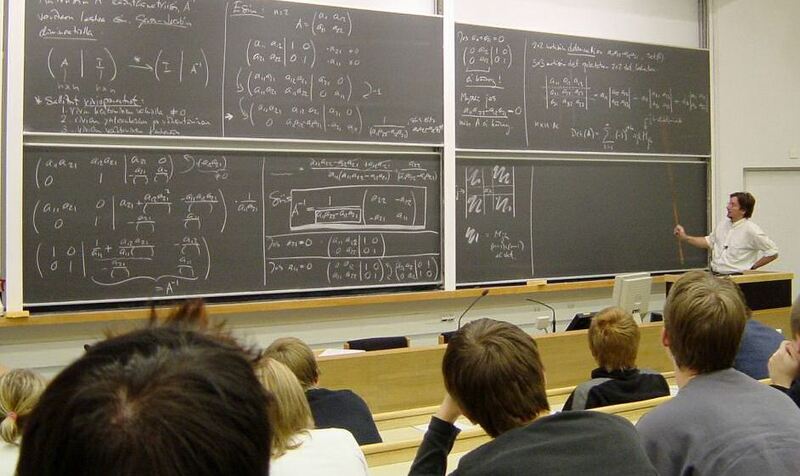 The more time you devote to solving and answering math problems, the better. In most cases, a math problem has more than one method to solve it. Therefore, try to go the extra mile of learning all the ways to address the problem before you sit for exams. Regular practicing is a reality that you will never escape when studying math. It is vital to go through the process for each solution to identify any mistake. If you identify any errors, you should take the step of reviewing them. By reviewing errors in your calculation, you will be able to detect and understand the problem-solving skills that you still lack. Furthermore, you will comprehend all the steps that you followed when solving the problem and make them stick to your mind. When studying maths, understanding where you went wrong is an excellent way of becoming more proficient. It is not advisable to memorize mathematical concepts since it is counter-productive in the long run. Hence, focus on understanding the logic and process involved in solving the math problem. It is by having a proper comprehension of the concepts that you learn how to approach such questions in the future. Furthermore, math is a progressive subject that requires you to understand all key concepts in one topic before proceeding to another more complex topic. Mathematics is a subject that uses particular terminology with many vocabularies. Hence, it is advisable to create a mathematical dictionary carrying all terminologies, concepts, and definitions that you are required to understand. The dictionary should have the meanings, sample solutions and all crucial points that you can consult at any time.